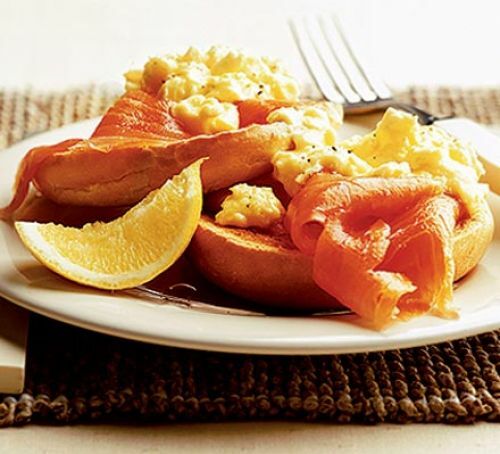 Irish smoked salmon is a unique product and we believe that the smoked salmon produced by KRD smoked salmon at our smokery here in Killorglin is extra special. 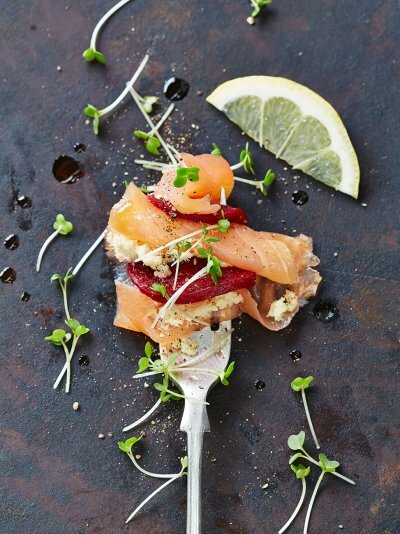 The Atlantic salmon is the king of fish The salmon caught in the estuary of the Laune and used in our renowned Irish wild smoked salmon products are renowned for their flavour. The salmon used to produce our extra special wild Irish smoked salmon arrive at KRD’s temperature-controlled smokehouse within hours of being harvested from the river Laune and our organic salmon arrives here within 24 hours of harvest. As soon as the salmon arrives it is cleaned, split and trimmed entirely by hand. We add some sea-salt to cure the fish which is air dried for 24 hours before being cold smoked over oak in our smokers to produce our superb wild Irish smoked salmon and delicious organic smoked salmon sides products. Visit our online shop to purchase our quality products. KRD smokery in 1886 ! Harvesting the wild Atlantic salmon smoked to perfection in our smokery 100 metres away. Great Smoked Salmon Since 1782 ! We continues the tradition of smoking Wild salmon from the River Laune which flows alongside the smokery. We also smoke Organic salmon from the coastal waters of Ireland’s atlantic coast. The excellence of K.R.D. smoked salmon is unrivaled. 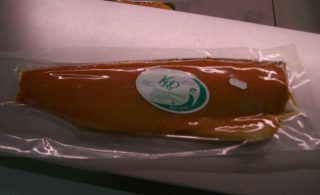 KRD continues to produce the best Irish Smoked Salmon . 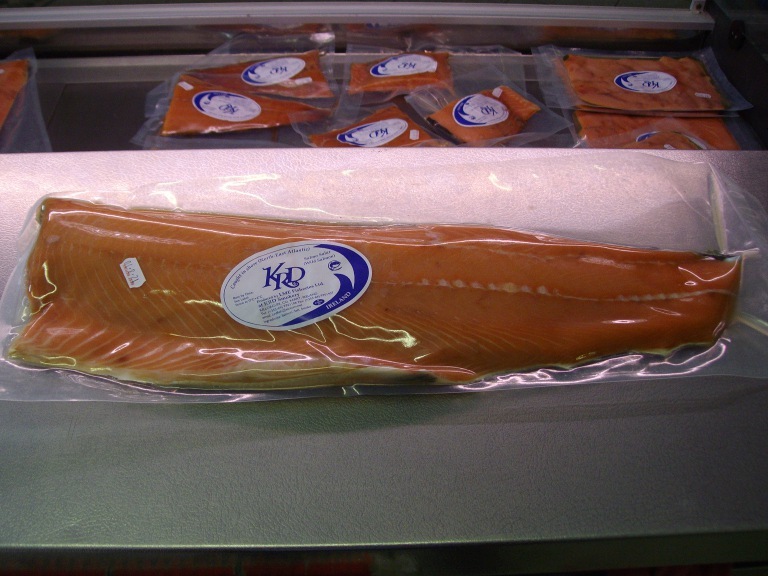 The quality of KRD wild smoked salmon is unrivaled and and has graced the tables of many well known establishments including the White House and the renowned Russian Tea Rooms in New York. 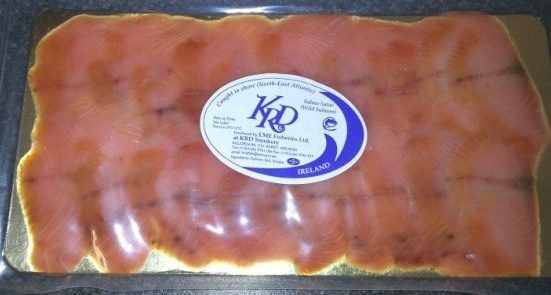 KRD smoked Salmon delivers the finest Irish Smoked Salmon direct to your door. 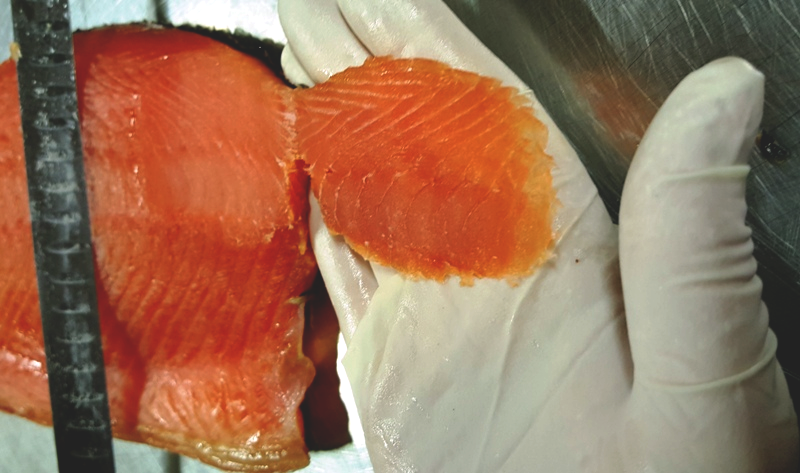 Our home smoked wild salmon has a unique flavour and is of unrivaled quality. Perhaps because we use only freshly caught salmon from the river Laune in our smoked wild salmon products and prepare the fresh salmon for the smoker immediately after harvesting. After curing the the fish are cold smoked using a secret medley of hardwoods but oak wood is the predominant ingredient. Our organic salmon are farmed in marine sites on the west coast of Ireland. where fish are stocked at much lower densities than conventional fish farms. High tidal exchange rates and strong tidal movements produce fish with firm flesh and low fat content.We use these organically reared salmon and smoke them to perfection in our smokery on the banks of the Laune in Killorglin to produce our delicious organic oak smoked salmon. Our 500gm packs are sliced for convenience and are a perfect introduction to the unique flavour of our wild smoked salmon. They also make great gifts and our delivery service can ensure that you receive your pack of gorgeous smoked salmon within a couple of days. Wild Smoked Salmon on Brown Yummy ! A slice or two of our superb wild or organic smoked salmon on nutty brown bread, a little mayonaise and a slice of lemon. Simply the best.